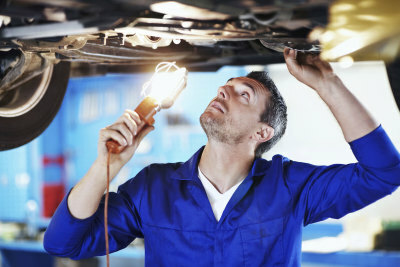 Since 1992, Hazardville Motors has been dedicated in providing our customers with reliable automotive repairs by responsive ASE certified technicians in Enfield, CT. We utilize state-of-the-art computerized technology and the latest equipment for complete repairs to foreign and domestic vehicles. 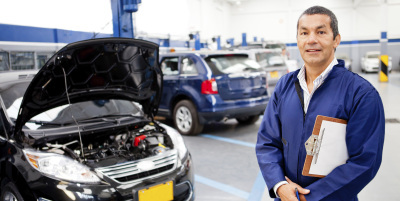 Hazardville Motors is an authorized NAPA AutoCare Center featuring factory recommended preventive maintenance on most makes and models, backed by NAPA's nationwide warranty. The skills and tools to work on all makes and models including cars from the 60s, 70s, and 80s. With our knowledge and state of the art tools we will be able to tell you what your car needs fast! 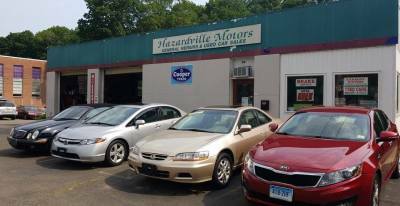 In addition, Hazardville Motors prides ourselves on offering dependable, pre-owned vehicles at reasonable prices, backed by our service department!